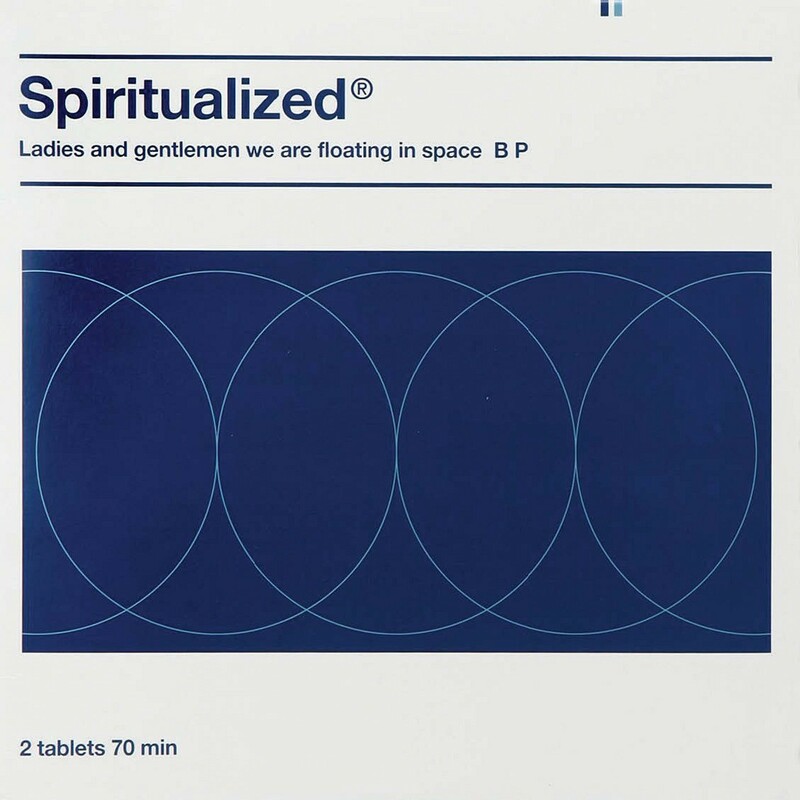 Spiritualized main man Jason Pierce had been attracted to Mark Farrow’s work with Pet Shop Boys, telling him at the first meeting for the Ladies And Gentlemen… cover simply, “music is medicine for the soul”. That mission statement sparked Farrow’s take on a tablet box to accompany a hugely ambitious album that included Dr John and The London Community Gospel Choir among its guests. Pierce is said to have cut the length of this stunningly beautiful record to 70 minutes, a round number that looked more aesthetically pleasing on the sleeve. 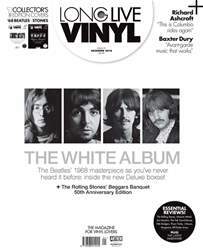 Original pressings of the 1997 album go for three figures, and a CD edition with a blisterpack, packed ‘under strict pharmaceutical conditions’, containing each of the 12 tracks on a separate three-inch disc, is even more sought-after. Pierce had it written into his BMG contract that Farrow had to produce the artwork for his future covers, but despite winning numerous awards for the project, Farrow didn’t feel Ladies And Gentlemen… warranted more attention than his other Spiritualized work, telling Creative Review it was “more of a pun than a pastiche, but I hate both those things”.